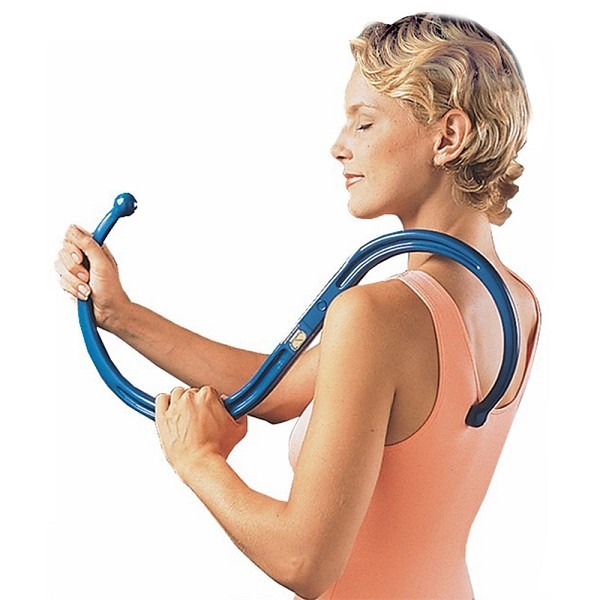 Our most popular massage product, the Backnobber® II is a must have for anyone with muscle-related tension in their back. 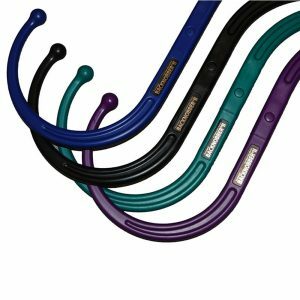 The Backnobber® II allows you to cater the amount of pressure you apply to muscle knots and trigger points to your needs, so that you get the most effective release possible. Its functional S-shape design allows you to accurately relieve symptoms such as muscle fatigue, discomfort or headaches.